Read up on the latest hot tub news in Western New York. With today’s busy lifestyle, many families end up pushing aside family time to fulfill other responsibilities such as school or work. It can be easy to lose sight of the importance of sticking together as a family. And, it’s not really known how much family time can affect a growing child’s emotional health and well-being, or their overall development. With that said, it shouldn’t come as a surprise to learn that spending time with our close family members is integral to healthy home life. Here are four easy ways to achieve this. Winter storms don’t have to be a downer. You can enjoy hours of entertainment at home — but only if you are prepared. Indoor game tables are the perfect way to combat the winter blues and offer hours of entertainment with family and friends. To help you decide which game is right for you, here is our list of the three best ways to have fun indoors this winter. Read on for more! Exercising in the water is one of the most beneficial ways to get a low-impact, full-body workout that will leave you feeling refreshed and energized. That’s because the natural buoyancy of the water helps to lift 90 percent of your body weight, alleviating pressure from your muscles and joints. This allows for better flexibility, more effective stretches and an improved range of motion, resulting in a more productive workout. Written on Monday, July 30, 2018. Your backyard is your own personal slice of outdoor space. It’s so important to have a yard that you love! If you’ve fallen out of love with your backyard, chances are you don’t use it often and aren’t making the most out of your outdoor space. Never fear! In this article, we explain the benefits of having an outdoor oasis, and provide helpful tips to help you fall in love with your backyard again! Read on to learn more. Written on Friday, June 22, 2018. With summer right around the corner, taking a dip in the pool is a great way to cool off and relax. Apart from having fun, did you know that there are a lot of added health benefits that come from swimming? It’s true! 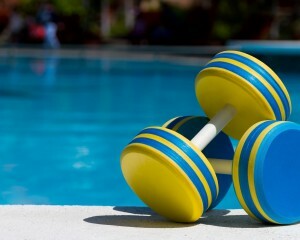 In this article, we outline some of the biggest health benefits of swimming regularly to show you how to make the most of your pool this summer. Written on Thursday, May 10, 2018. Are you planning to buy a billiards table for your game room, but aren’t exactly sure which things you must take care of before making the investment? No need to look any further because we have everything you could possibly need to know. 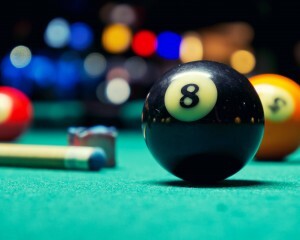 Billiards tables are available in many different sizes and styles to choose from. 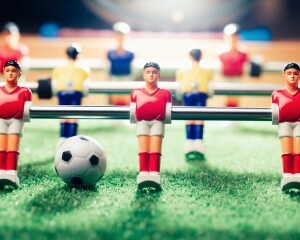 Choosing one that will be perfect for your game room can become quite a hassle. But it’s a must if you want to expand the entertainment of your game room. Also known as water therapy and hydrothermal therapy, hydrotherapy offers a huge number of health benefits. There are numerous spas in New York that offer this therapy and provide a great way to their clients to avail its maximum benefits. In this therapy, heated water is used for the treatment of numerous diseases. Apart from spas, this therapy is also commonly used in hot tubs, saunas, steam rooms, hydrotherapy tubs, and body wraps. But for now, let’s focus on how you can benefit from hot tub hydrotherapy in your own home! 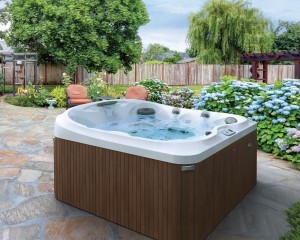 At first, the installation of a hot tub may appear simply for fun and leisure. It won’t be long before you realize the true magic behind soaking in the warm water on a regular basis. 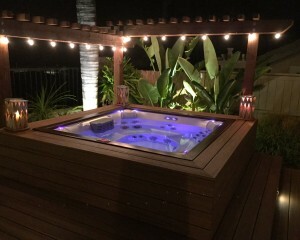 A hot tub can have a positive impact on your life in many ways, from eased muscle pain and reduced stress, to weight management, headache relief, and more. Let’s take a closer look at some of the wonderful ways that a hot tub can change your life for the better.